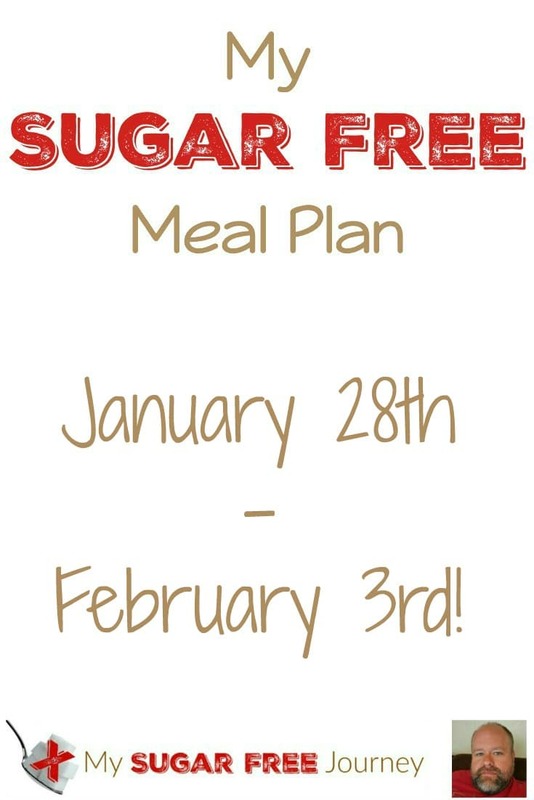 My Sugar Free Meal Plan for January 28th- February 3rd! Not a great week for fantastic dinner deals at the supermarkets this week. The only thing that looks halfway interesting is the deal on Pork Loin at Kroger but we are still eating the leftovers of the one I cooked last week. This is a fantastic week for soup like this one for Progresso and this one for Bear Creek but the chances of finding anything sugar free in there are pretty slim. I guess I need to do a What’s Sugar Free in Soup post so I can get to the bottom of that. Fortunately, I can always find great deals on hamburger meat and I have like 3 whole chickens in the bottom of my freezer I need to do something with. Here’s my sugar free meal plan for the week of January 28th- February 3rd! Chili – A very easy crockpot recipe that I will definitely put on the blog someday soon. I’ve been wondering what would happen if I brined an entire chicken like this and then put it in the crockpot for a few hours. This is the day I find that out. Chicken Fried Steak – I’ve experimenting with different gluten free flours trying to find a grainless way to make pepper gravy. So far I’ve found that Almond Meal works great to coat the steaks but won’t make the gravy and Coconut flour will make the gravy but the gravy is sweet. I bought a tapioca flour blend that I’m going to try this week. We will also be having steamed green beans and carrots with this. Although, I might see if sweet potatoes are on sale anywhere and sub in a baked sweet potato for the veggies. 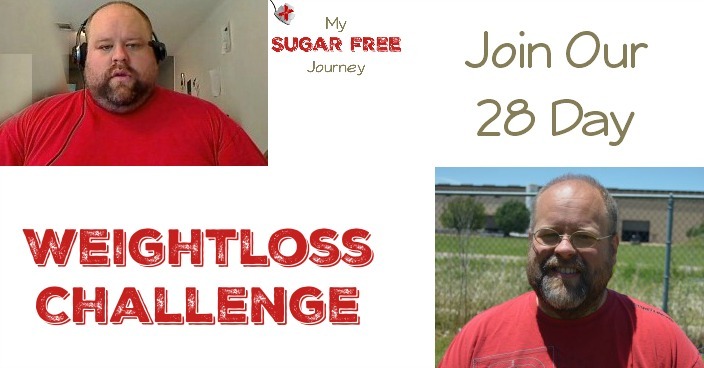 PREVIOUS POST Previous post: 1/27 Weightloss Wednesday – 11 Lbs Down! NEXT POST Next post: 2/10 Weightloss Wednesday: 17 Lbs Down!